The Advanced Certificate of Clinical Procedures will allow you to consolidate your procedural knowledge and teach you the most advanced clinic-based procedures. 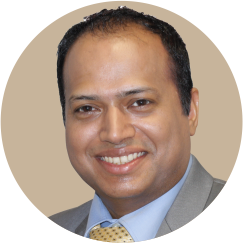 The certificate course consists of three Advanced Workshops covering highly sought-after services in primary care: Joint Puncture and Soft Tissue Injections, Non-Scalpel Vasectomy and Intrauterine Systems. Each Advanced Workshop can be completed individually or as part of the Advanced Certificate of Clinical Procedures course. 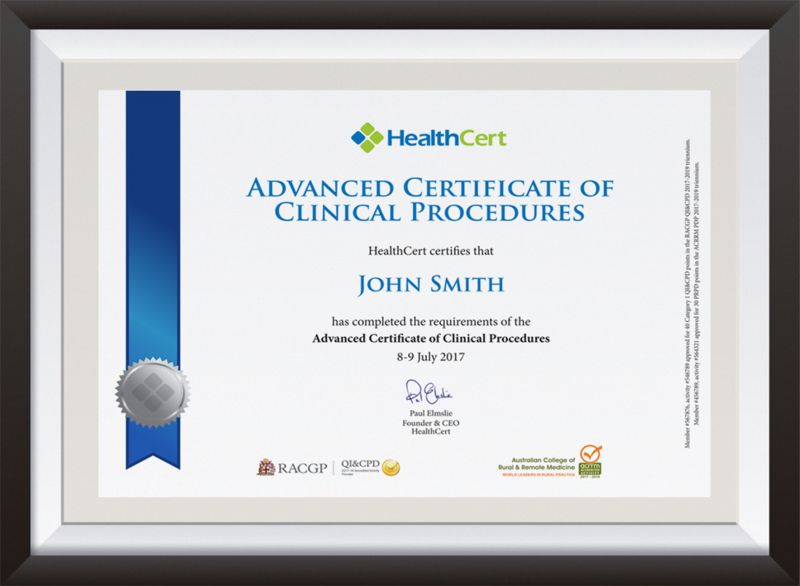 The Advanced Certificate of Clinical Procedures is suitable for medical professionals wishing to consolidate their procedural knowledge and become familiar with the latest office-based techniques, particularly regarding permanent male fertility control, IUD insertion and removal, and joint puncture and soft tissue injection techniques. The course is suitable for general practitioners and International Medical Graduates. The prerequisite for this course is the successful completion of the Professional Certificate of Clinical Procedures and assumes previous practical experience in clinical procedures. 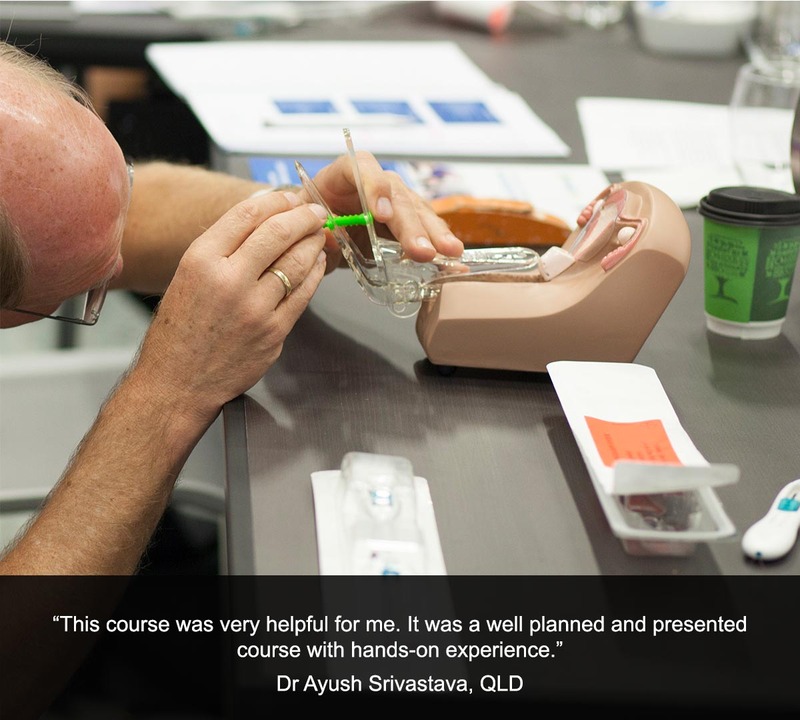 Participants who wish to receive a HealthCert Advanced Certificate of Clinical Procedures must complete all three Advanced Workshops: Joint Puncture and Soft Tissue Injections, Non-Scalpel Vasectomy and Intrauterine Systems. Professionally accredited qualifications and prior studies may be recognised for entry into this course. Please send an email to credit@healthcert.com for an individual assessment of your prior qualifications and experience. This email should contain information about your education history and work experience that specifically pertain to the content and procedures covered in the Professional Certificate of Clinical Procedures. Please include any applicable certificates and course outlines from previous education. The relevant Course Chair will make a determination on your application within three working days. This course is designed for medical practitioners who wish to build on the knowledge gained from the Professional Certificate of Clinical Procedures course. There will be a greater focus on more advanced cases in Clinical Procedures with the use of simulated models. This workshop can be completed individually or as stage 1 of the Advanced Certificate of Clinical Procedures. This workshop can be completed individually or stage 2 of the Advanced Certificate of Clinical Procedures. This workshop can be completed individually or as stage 3 of the Advanced Certificate of Clinical Procedures. FEES INCLUDE: The fees include the Advanced Workshops in Joint Puncture and Soft Tissue Injections, Non-Scalpel Vasectomy and Intrauterine Systems. GP REGISTRARS: Doctors in training who are on a recognised pathway to General Practice Registration through a recognised training provider receive a HealthCert Scholarship of $300. The Advanced Certificate of Clinical Procedures is designed as a face-to-face course supported by online materials. There are three advanced workshops and an online anatomy presentation that reviews and summarises the advanced anatomy needed for all three workshops. Course learning materials will be available for a minimum of 15 weeks. There will be pre-reading activities, an intensive weekend program with expert demonstrations and practical hands-on activities, online materials and further readings, individual assessment tasks and online assessment. Develop a one-page report/explanation of how you will use the learning from this course in your professional work. Compile a report listing the resource materials that you have collected to advance and apply your knowledge. 104 knowledge questions based on a scenario of a medical practitioner undertaking special interest training. The examination questions are both knowledge- and application-based questions which are equally weighted. It is therefore not possible to pass this course on knowledge alone; knowledge must be successfully applied to patient cases in order to pass the course. The pass mark for online examinations is 80 per cent. HealthCert recommends completion of the assessment at your convenience within three months of the completion of the course (or enrolling in the online course). 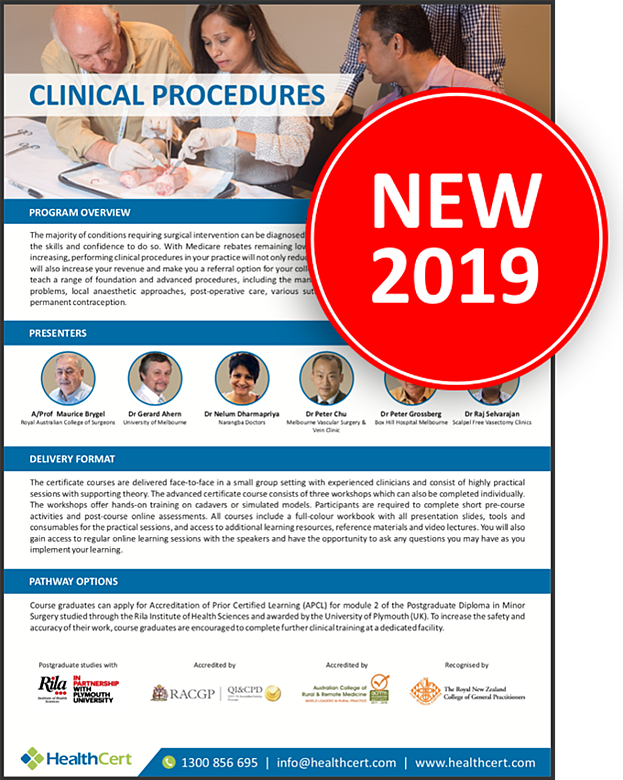 Upon successful completion of all three Advanced Workshops, participants will receive the Advanced Certificate of Clinical Procedures and RACGP 80 Category 1 QI&CPD points + 7 Category 2 CPD points or ACRRM 66 PRPD + 30 MOPS points. The course offers a great opportunity to become familiar with the latest techniques. Nelum used very clear language and interacted well with the audience. The Advanced Workshop was a valuable learning experience. It was a relevant, informative and enjoyable course. This course was very helpful for me. It was a well planned and presented course with hands-on experience. The course taught me interesting and useful new skills. It was an excellent start to learning about vasectomy procedures. The discussion about the cases was fascinating. Raj was informative and explained things clearly. The course met my learning needs very well and Raj gave very sensible, practical instructions in vasectomy procedures. I enjoyed this pointed and practical course on joint aspiration and injection. It offered great revision and practical instruction with the opportunity for hands-on practice. The content was very relevant without being overloaded, and I can easily relate it to my work. I feel more confident in these procedures now. The Joint workshop was a good opportunity to exercise knowledge in an anatomy lab. Dr Ahern was an enthusiastic presenter with a slightly different approach from standard GPs. The Joint workshop is a great basic course for practical GPs. 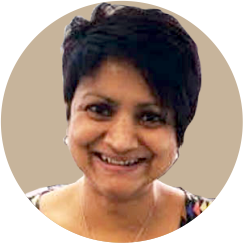 Dr Ahern provided a very down to earth, GP-oriented approach. HealthCert certificate course graduates can receive access to Anatomedia, an interactive online learning program in anatomy, for an annual fee of $99 instead of $297 if subscribed by 31 December 2019. 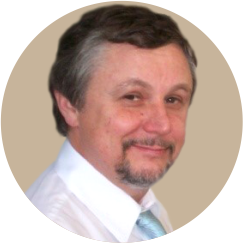 Advanced Workshop of Clinical Procedures participants also receive eight weeks complimentary access from the date of attending the course. The complete self-learning resource teaches anatomy of the body and contains videos of various surgical procedures. If you qualify, please contact us to receive the special access code.